The DTC group is an interdisciplinary team of architects, structural engineers and computer scientists. 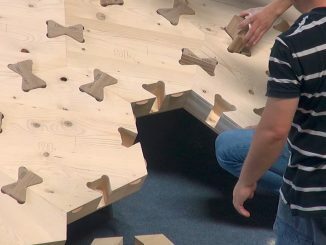 We are exploring, researching and teaching innovative architecture and structural systems with wood and engineered wood products, enabled by digital technology and computational methods. 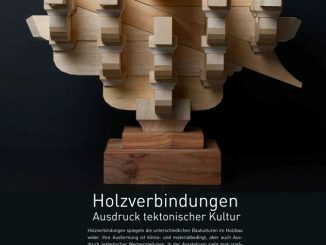 Located at one of Europes largest forests, the faculty of architecture at TU Kaiserslautern and its Science T-Lab research group are specialised in timber construction, including a new 5-axis CNC center which has opened in 2018.